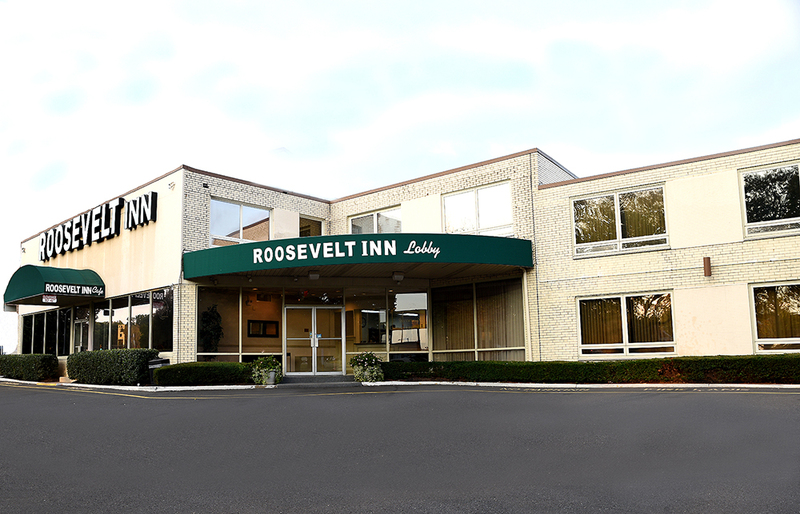 The Roosevelt Inn is a well-kept, modern, affordable low-rise hotel conveniently located on Roosevelt Boulevard (U.S. Route 1) in North Philadelphia. It makes a perfect headquarters for families whose travel plans include visits to historic Philadelphia, Bucks County, Peddler's Village and Sesame Place. Free coffee service is available daily, and complimentary coffee and donuts are served Saturday and Sunday in the sunny first-floor breakfast room. 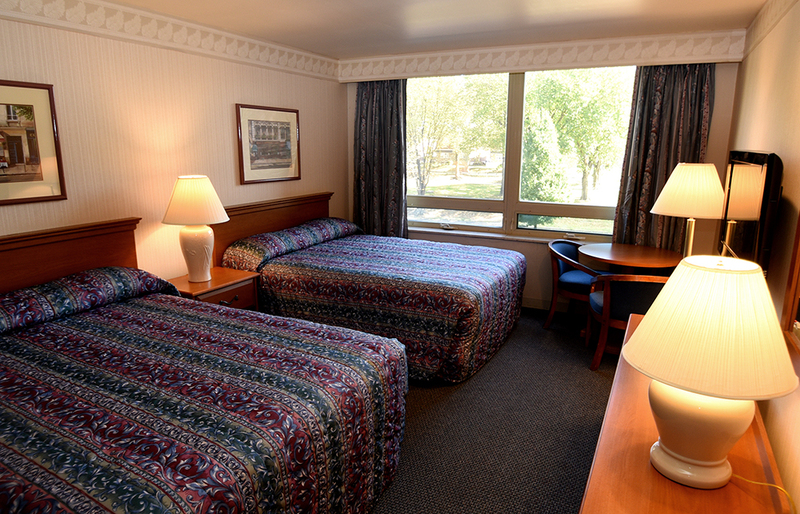 Available room options include king or large double with two queen size beds. 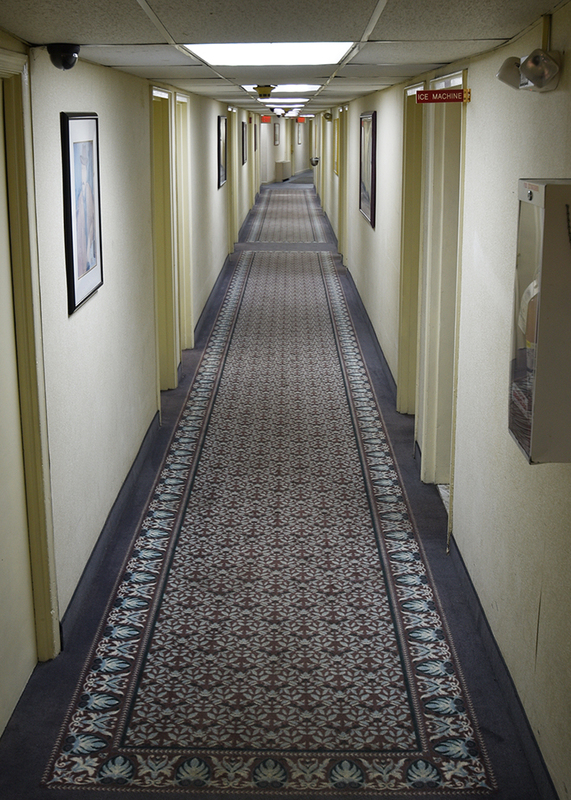 All rooms are accessible from the interior corridor, have bright, clean contemporary decor, air conditioning, and cable TV with free HBO/ESPN. All calls anywhere in the continental US are free. If travelling with an infant we are able to supply a crib at no additional charge. Ample, outdoor parking is also available at no additional cost for cars, buses and large vehicles. The Pennsylvania Turnpike, I-76 and I-95 are both just minutes away. We are close to the Roosevelt Mall, which has a Chipotle, Dunkin Donuts, Footlocker, Macy’s, Wendy’s and other retail outlets. We are also near Enterprise Rent-a-Car and Target. *Prices per night are for 1 to 2 people. Third and fourth person in room is an additional $5.00 per person. Children under 16 years are free in parent's room. Subject to change without notice. Subject to availability. AAA/AARP discounts. “Great service ... spotless spot. © 2017, Roosevelt Inn. All rights reserved.